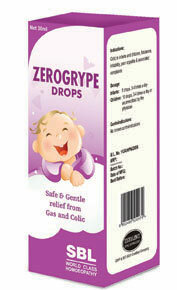 Zerogrype drops are a blend of homeopathic remedies for gas. It is a natural gas cures and there are no negative effects. 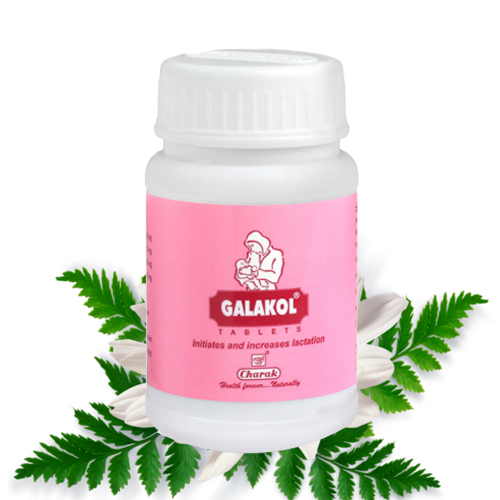 It is a safe treatment for colic in children. 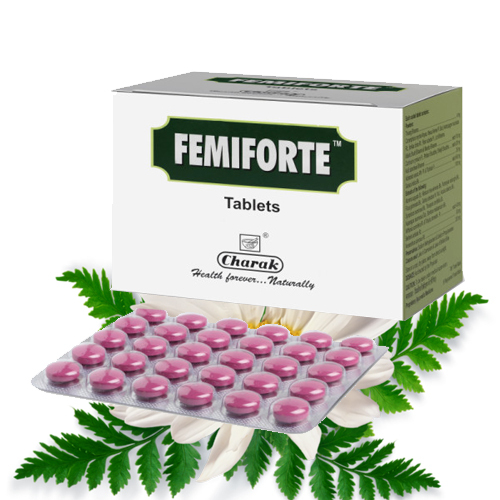 It provides quick and immediate relief from colic and also helps in preventing recurrent formation of gas. 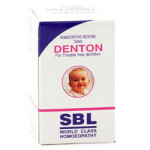 It is a useful homeopathic treatment for colic in children. Colic refers to pain the abdomen. It can occur at any age. It occurs commonly in Children. They are not able to express their pain, so they cry a lot when they suffer from colic. There are different causes of colic in children. It may occur due to teething, flatulence, indigestion of milk, overfeeding or due to hunger. Sometimes, children become fussy and parents panic a lot when a child suffers from colic. It can occur at any time and at any age. Parents should try to determine the cause of the colic so that they can provide comfort and right treatment for colic to their child. Homeopathic remedies for gas also provide quick relief from colic. Homeopathic remedy is a natural gas cures and there are no side effects. Till the age of 6 months, a child should be given mother’s milk only. But some mothers start giving baby formula to their child before the age of 6 months. It is difficult to digest and a child may often suffer from digestive problems. Health of a child also depends upon the food eaten by mother. A nursing mother should eat well nourished and balanced diet to provide essential nutrients to the child. A child receives nutrients from the food eaten by a mother. Therefore, a nursing mother should avoid eating heavy and fried foods. Colic may occur during teething. Milk teeth start erupting at the age of 6 months and continue till the age of 2.5 years. During this period, many children suffer from gastric problems such as colic. If a nursing mother takes pain medications on a regular basis, it can affect the baby. Therefore, nursing mothers should not take any pain medications when nursing babies as it can also produce colic. A child may cry continuously when it suffers from colic. A child becomes fussy and irritable and wants to be carried all the time. Appetite may be reduced and child may not like to have milk or any other food. Vomiting may be present due to gastric disturbance. Chamomilla vulgaris: This is an excellent homeopathic remedy for colic in children. It is indicated when a child becomes irritable and cries a lot. 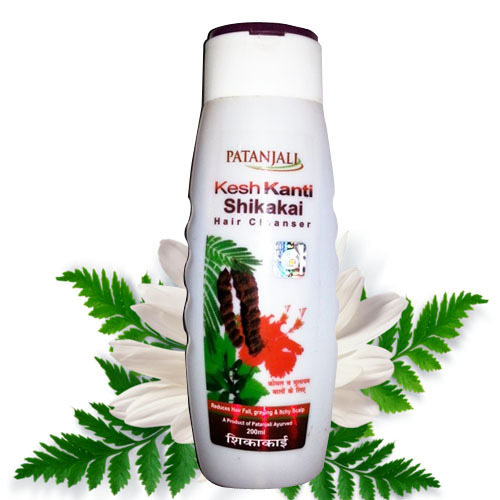 It provides quick relief from colic in children. A becomes irritable and fussy and desires to be carried. 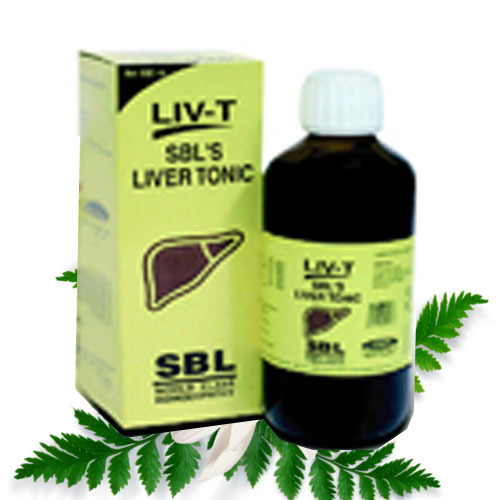 It is indicated for all types of digestive problems in children. Magnesia phosphoric: It is also a wonderful homeopathic treatment for colic. 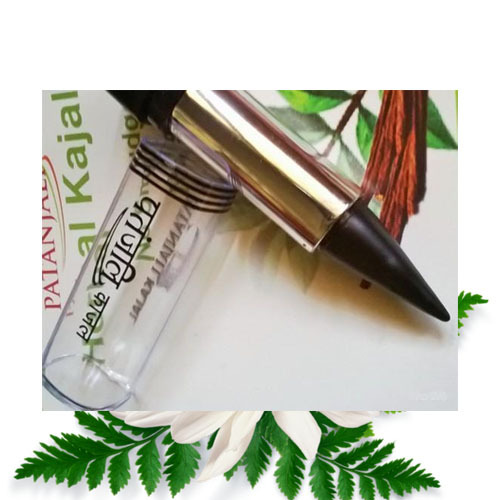 It provides immediate relief from abdominal pain and flatulence. 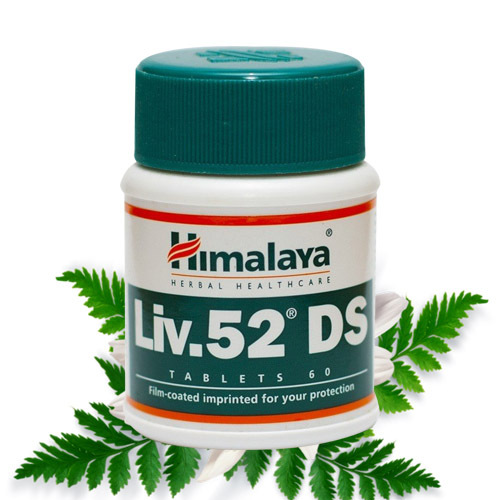 It also improves appetite in children and prevents nausea and vomiting. 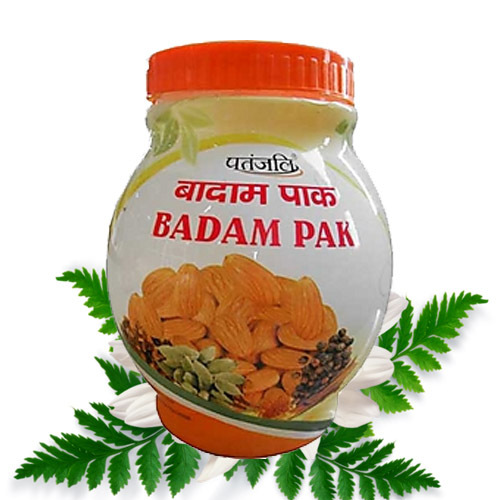 It prevents cramps in abdomen and helps in giving relief from constipation. Take half a glass of water and add one or two cloves of garlic, boil it. Give this water three or four time in a day. It provides natural gas cures and gives immediate relief from colic. Boil one pinch of asafetida in half a cup of water and give this water to the child regularly. It provides relief from flatulence and also improves appetite. Take a glass of water and put a few aniseeds and carom seeds. Boil and strain the mixture. Give this water to your child for providing quick relief from colic. Mother can hold the child in her lap and can give a pacifier to prevent the child from crying. Basil leaves also provide an excellent home remedy for colic. Boil a few basil leaves in water. Also add half a teaspoon of lemon juice. 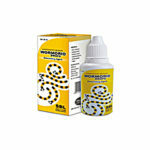 Give this water to the child, three or four times to provide relief from colic.